Promote your business with the Donegal Women in Business Network! 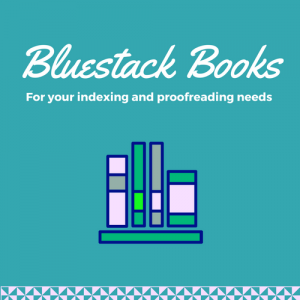 My name is Geraldine Begley and I provide back-of-the-book indexes for publishers. I discovered indexing after reading ‘101 Ways to Start Your Own Business’ by Christine Ingham in 1996. I began the UK Society of Indexer’s correspondence course in indexing in 1997 and completed it in 1999. I contacted publishers to get on their list of freelance indexers and in 2000 I got my first commission. I have indexed over 400 books on a wide variety of subjects including education, history and science. I also copy edit scientific journal articles, write abstracts and proofread. 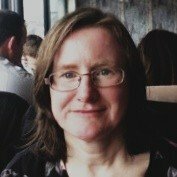 I am a member of the Association of Freelance Editors, Proofreaders & Indexers of Ireland, Society of Indexers (UK) and Society for Freelance Editors & Proofreaders (UK). I joined the Donegal Women in Business Network last year to help promote my business and network as my work is solitary. There are lots of different events and courses to suit everyone. Open mic events are a good opportunity to talk about your business and learn about others. Over the summer I spent a day working in the ‘Motley Crow’ in Letterkenny, I would not have heard about it without the network. I am working towards a graduate certificate in technical communication from the University of Limerick with the aim of adding editing to my list of services. I am on Facebook, Twitter @Bluestackbooks, and Linkedin (https://www.linkedin.com/in/geraldine-begley/).